Japanese aesthetic values are primarily informed by a fusion of Shinto and Buddhist ideals. Scholars have dedicated their life to explaining Japanese aesthetic principles and the unique national psyche they are informed by. Continue reading for a straightforward look at Japanese aesthetic principles, the lenses through which nature, objects, people and art are perceived in Japan. The introduction of sabi into the Japanese vernacular predates the introduction of Buddhism to Japan. 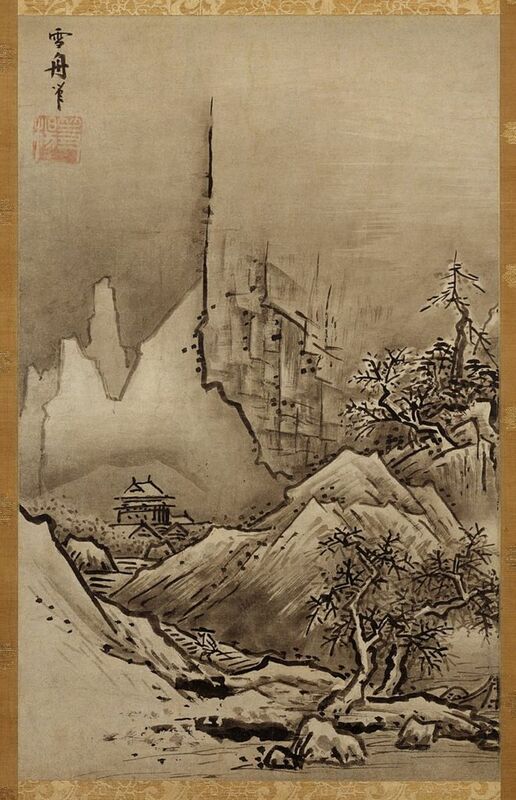 Sabi often comes up in the Manyōshū (万葉集 “Collection of Ten Thousand Leaves”), the oldest existing collection of Japanese poetry, compiled during the Nara period and held in high regard as a distinctly unique Japanese work. Sabi connotes something that has aged well and is a homonym for “rust,” cementing its association with aged insight. The aesthetic concept of sabi is also connected to the feeling of “sabishii” (solitary, lonely, sad). Revisiting Tanizaki’s “In Praise of Shadows,” the author clarifies this uniquely Japanese sensibility by explaining that the Japanese “do not dislike everything that shines, but we do prefer a pensive lustre to a shallow brilliance, a murky light that, whether in a stone or an artifact, bespeaks a sheen of antiquity...We love things that bear the marks of grime, soot, and weather, and we love the colors and the sheen that call to mind the past that made them” (11-12). 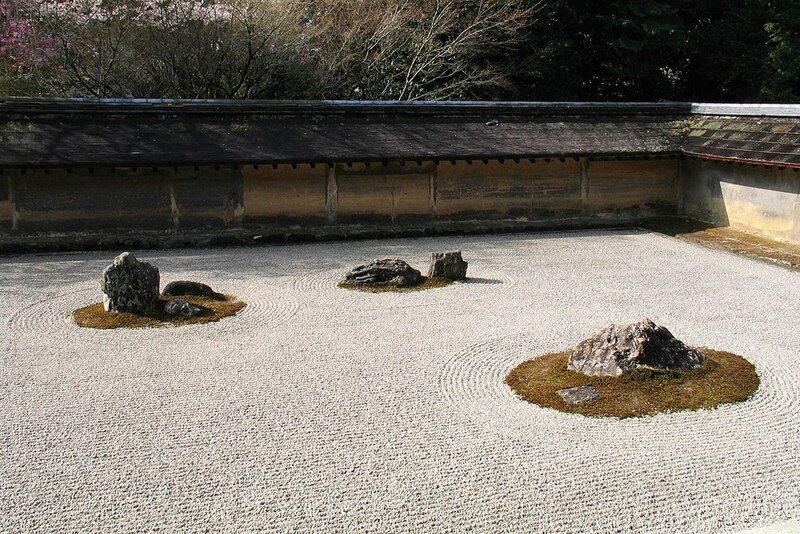 Zen philosophy outlines seven aesthetic principles for achieving Wabi-Sabi: Fukinsei (不均斉): asymmetry, irregularity | Kanso (簡素): simplicity | Koko (考古): basic, weathered | Shizen (自然): without pretense, natural | Yugen (幽玄): subtly profound grace, not obvious | Datsuzoku (脱俗): unbounded by convention, free | Seijaku (静寂): tranquility, silence. Yugen is rooted Chinese philosophical texts where it carries the meaning of “dark” or “mysterious.” Sometimes Yugen is mistakenly defined as pursuing or representing another world. The principle is rooted in a preference for allusiveness and mystery over more explicit representations. Shibui refers to simple and subtle beauty. The term originated in the Muromachi period (1336-1392), describing a sour taste, a definition it still carries in modern Japanese. 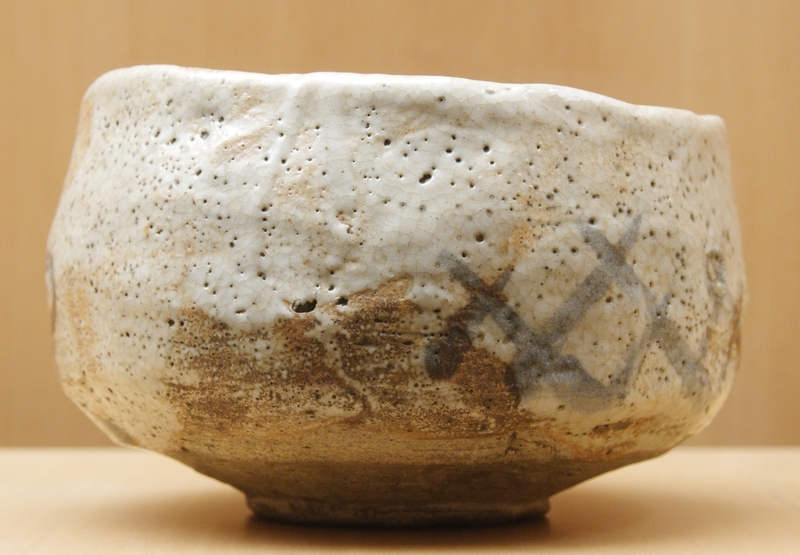 Like wabi-sabi, shibui is applicable to a variety of objects and subjects. Shibui differs from wabi or sabi as shibui objects are not necessarily imperfect, whereas wabi or sabi objects can exaggerate intentional imperfections. Shibui tries to find the middle ground between seemingly opposing concepts such as elegance and rusticness. Miyabi is one of the oldest Japanese aesthetic ideals and does not share as strong an association to Zen Buddhism as some of the others discussed. Compared to the other ideals, miyabi is rooted more in courtly manners than it is in nature. In Japanese, “miyabi” is often translated as “elegance” or “refinement.” In order to achieve miyabi, the individual must remove any absurdity or vulgarness to achieve a polished grace. 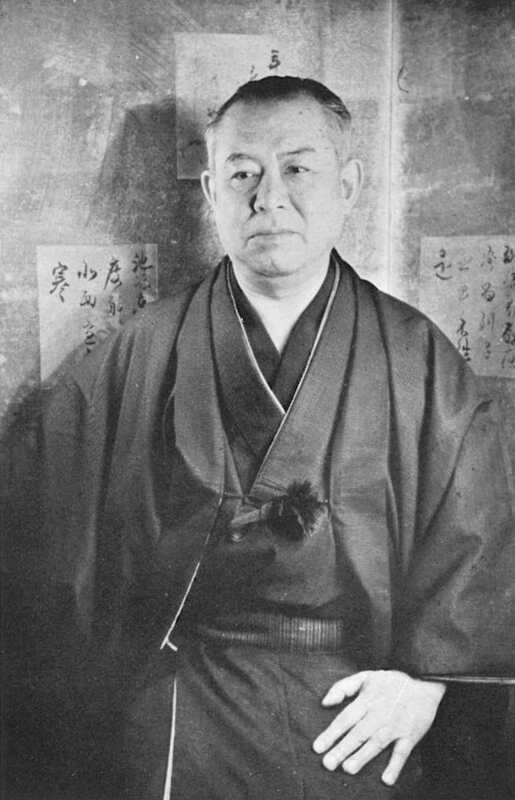 Miyabi is strongly associated with the Heian period (794-1185) and the notion of Mono no aware, the bittersweet awareness of flux and vulnerability. The ideal of iki originated in the Edo period (1603-1868) and is an expression of style that is spontaneous, original and unfussy. In contrast to sometimes stuffy miyabi, iki is not overly refined or self-aware, but ephemeral, straightforward and seductive. Iki is not found in nature but in the human realm of appreciating natural beauty or the nature of human beings; using iki to describe a person is a very high compliment. Notably, iki did not originate amongst the sheltered upper classes or in the ascetic environment of temples but among the mercantile class of Edo.